Panda lovers, get ready to squeal! 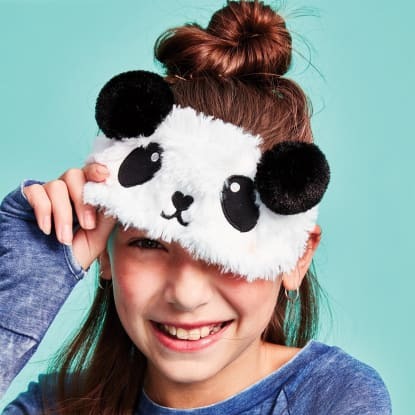 Our adorable panda sleeping bags will leave you looking like a giant panda. With a furry outside and super soft faux sherpa lining, you will never want to get out!